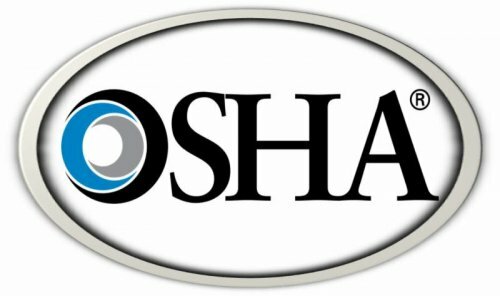 A meeting was held with OSHA to discuss the implementation of the new SOP regarding working on the guide way. Members are required to have a fellow employee designated as a "Lookout" when accessing the guide way. Their sole function is to watch for oncoming train traffic. Please alert us if this practice is not being followed. We are disappointed the site failed to display the meeting notification properly as required by law. We discussed that concern with the OSHA Investigator. The site Managers purposely tried to conduct the meeting without our presence so that our concerns would not be heard. THEY FAILED! I can assure you this will be addressed at the next Labor/Management meeting. The Port Authority along with the TSA are requiring that criminal records check be done every two years. This may require some members to be finger printed again. ANYONE WISHING TO WRITE SOMETHING FOR OUR NEWSLETTER OR WISHES TO GET INVOLVED BY BECOMING A REP SHOULD CONTACT JEFF KLEIN AT 631-569-4008. WE ARE IN NEED OF REPS AT JFK, PARTICULARLY ATA AND ATO REPS.